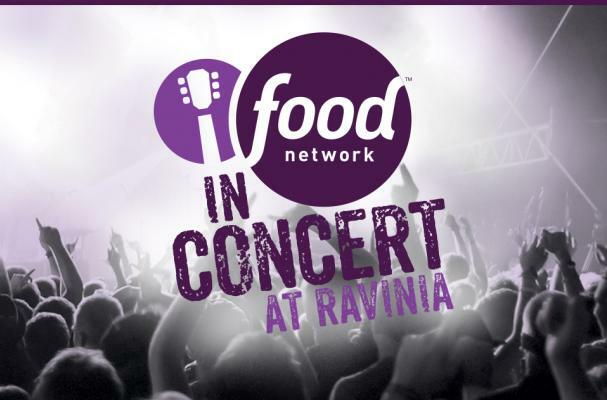 On September 20, 2014 Food Network will be hosting their first food and music festival at Ravinia in Chicago that brings together both culinary and musical rock stars. Grammy-winning artist, John Mayer, will be headlining the event and other musical guests will be playing throughout the day. 50 renowned chefs including Food Network personalities Anne Burrell, Alex Guarnaschelli, Jeff Mauro, Marc Murphy, and Geoffrey Zakarian will be showcasing a myriad of mouthwatering dishes. A portion of proceeds from the event will benefit Share Our Strength’s No Kid Hungry® campaign. Tickets will be available for purchase beginning April 24.